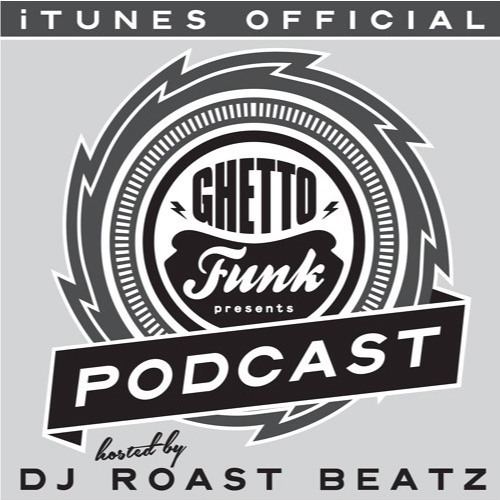 Hosted by new recruit DJ Roast Beatz. Expect an hour of new, current and exclusive cuts from Ghetto Funk, Goodgroove and many more. Roast has been on the circuit for a while and his mix-tapes and live performances speak for them selves. Previously a radio host on London’s biggest Hip hop pirate radio station Itch FM, alongside numerous releases. Please subscribe via the I tunes link and look forward to a bi-monthly quota of neck snapping, concrete splitting music and of course a portion of gibberish from Poppa Roast.